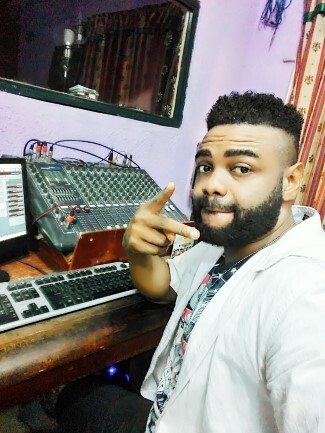 Download the latest foreign hip hop trap instrumental 2019 produced by Akira. This is Asap Rocky and Lil Pump Type beat. This is one of the best rap instrumentals 2019. 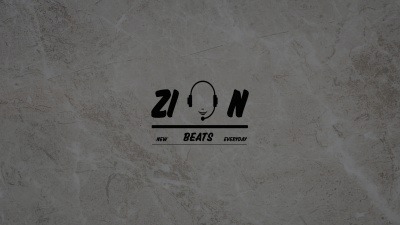 Get this high quality royalty free beat.